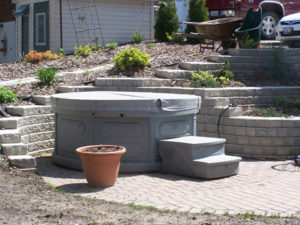 ROTOSPA portable hot tubs offer all of the comfort and conveniences as the high priced tubs at an unbeatable price. 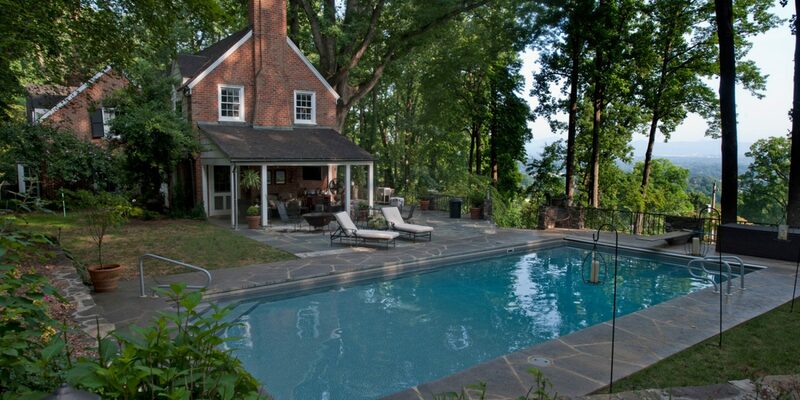 There are no additional expenses such as wiring or site preparation involved in installing your hot tub and the low operating cost provides means you can afford to use it every day. 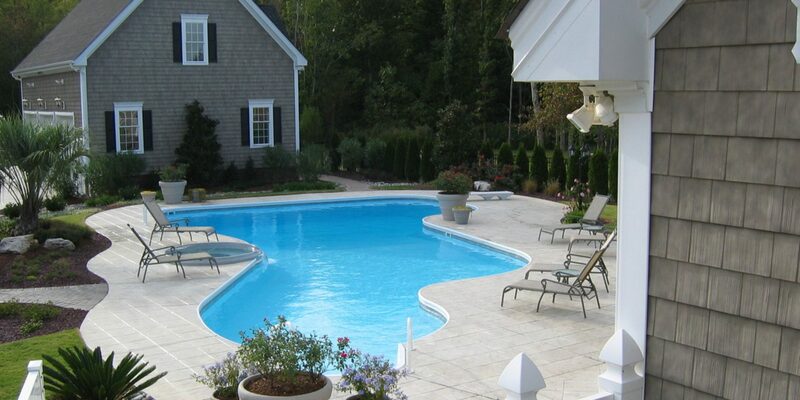 ROTOSPA portable hot tubs are the value leader because of superior design and quality of product. 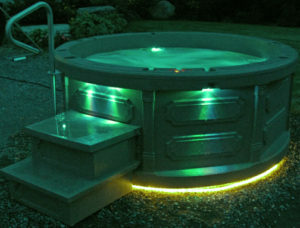 VALUE ROTOSPA portable hot tubs offer all of the features and conveniences you are looking for at an unbeatable price. 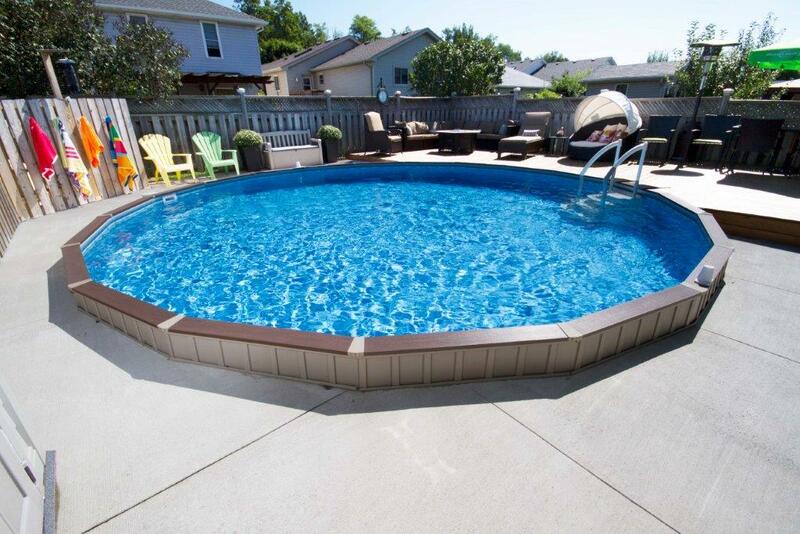 There are no additional expenses such as wiring or site preparation involved in installing your hot tub and the low operating cost provides means you can afford to use it every day. 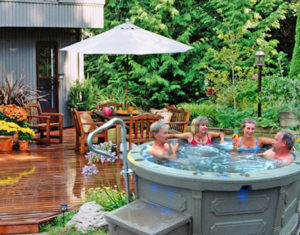 Visit your local ROTOSPA dealer and find out why ROTOSPA portable hot tubs are the value leader. 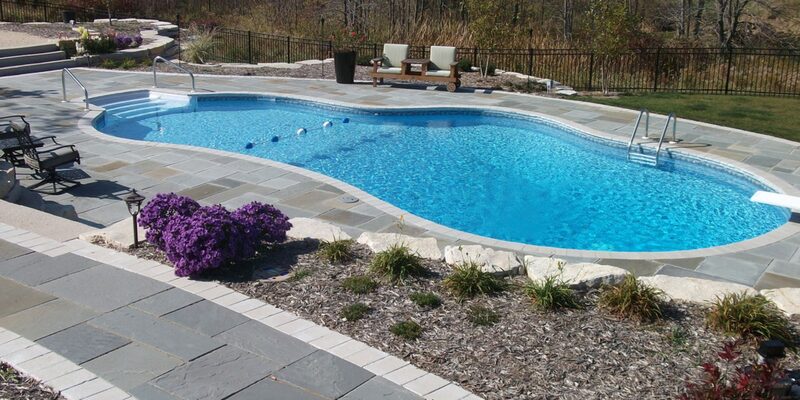 ROTOSPA portable hot tubs represent an investment in your home and yourself, but the real investment is in your quality of life. 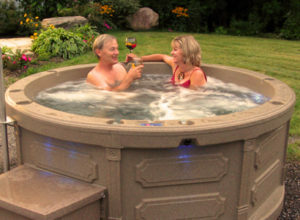 Find comfort and connection with yourself and those you love in a ROTOSPA portable hot tub.